James Hill is the Co-Founder and Director of Fudge Animation, which was a new start-up in 2014. 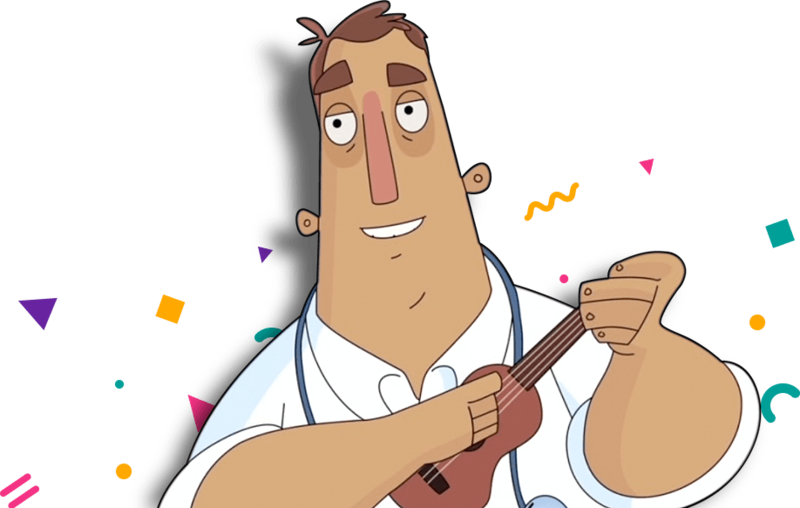 Here, he explains how support for the Children's Media Foundation has helped Fudge Animation grow the company and develop their portfolio. 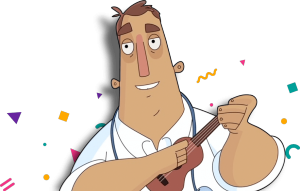 Fudge is a boutique, full-service animation studio and a producer of animated Children’s content. Our latest property, a story-driven activity show set at the centre of the universe and aimed at children aged between 4 and 6 is being developed and distributed alongside Aardman Animations. We were introduced to the Children’s Media Foundation by its Director Greg Childs. Fudge’s co-founder and Creative Director, Dan Weaver, was part of Greg’s team at the BBC that was responsible for the launch of the CBeebies channel back in 2002. As a producer of animated children’s television programming, we have been delighted to support an organisation which seeks to serve the interests of the children's audience in Britain. The CMF’s work in lobbying parliament, ministers and regulators, and campaigning to increase support for children’s producers is something which is clearly important to our business and close to our hearts. 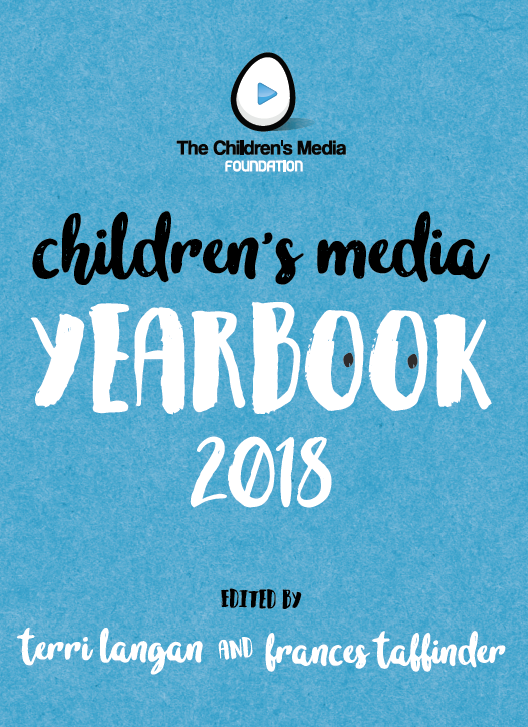 Another example of the valuable work the CMF does is the Yearbook which is full of really helpful articles, trends and research on how children consume content. As content producers, this information is invaluable when devising and developing concepts. 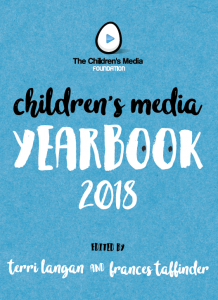 We feel that the Children’s Media Foundation is essential for the continued growth and success of the UK kids' media industry and we are very proud to be a Corporate Supporter of the organisation.